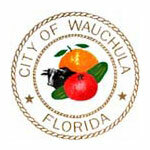 THE CITY OF WACHULA – The city of Wauchula offers a variety of locations such as Walmart, Pizza Hut, Veterinarians, Doctors, Hospital, Post Office, Driver License, Little Ceasars, Winn Dixie, TSC, Ace Hardware, and many Restaurants. 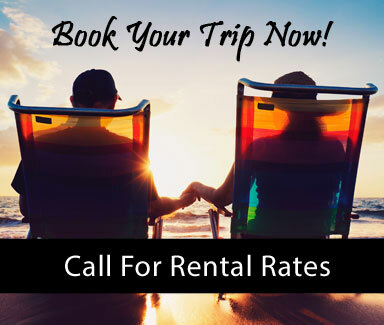 A short distance away Sebring provides Theatres, Red Lobster, Sonny’s BBQ, Bowling Alley, Shopping Malls, Waterfront eateries and much more. DAYTONA BEACH – You’ll find plenty of great festivals, events and activities in the Daytona Beach area. HARDEE COUNTY LAKES approximately 400 acres with walking trails, 5 lakes for fishing and boats are allowed. It is complete with Barbecue areas with covered pavilions. It is the perfect place for a relaxing day.